It seems like every day we hear about Google’s growth and the changes being made. Most recently, you may have heard about “Search Plus.” Officially called “Search plus Your World” (SPYW), it encompasses search results from your Google+ networks and related profiles in addition to the public information traditionally returned via the search engine. Google announced the launch of SPYW in January; however, it is actually not new to the social media world. CNET News explains that social searches, such as Google’s SPYW, have been slowly evolving over the last five years or so. 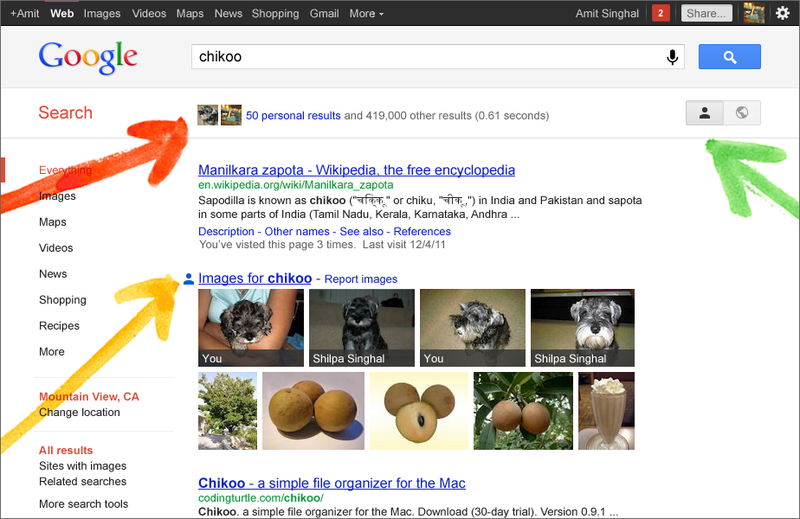 Other tech companies like Microsoft (via its Bing search engine) and Facebook have also launched their versions of social search products. SPYW only works if you are signed into Google+. It also has a toggle feature that allows you to turn it off and on. Turning it off allows you to search the “old school” way, returning public results from across the web. 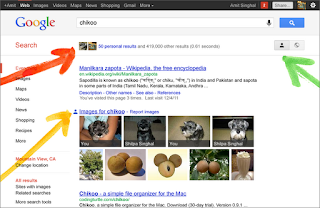 Do you like the idea of social searches? Is this the game changer Google has been waiting for to thrust them ahead of Facebook? How will this impact Facebook?